The astrophotonics group is focused on the design and development of integrated photonic devices for Earth-like exoplanet hunting. Our research interests range from integrated photonic spectrographs to OH line suppression and many of our devices have already been successfully tested on-sky. Integrated Photonic Spectrograph (IPS). 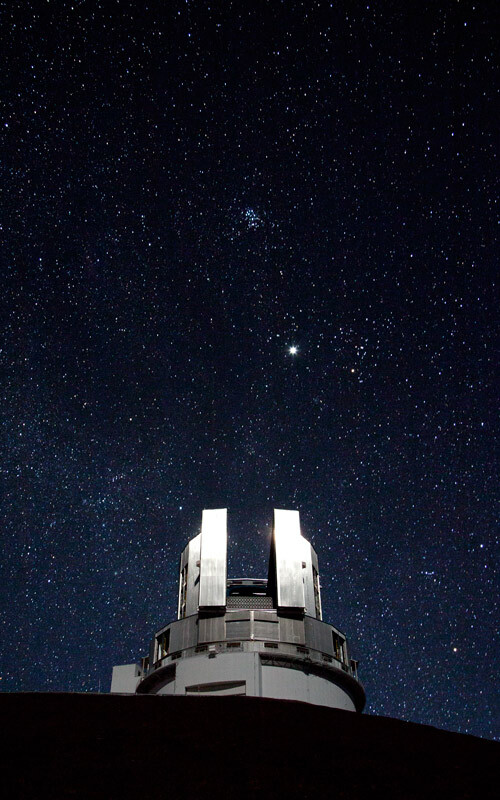 The IPS reduces the size of a conventional spectrograph by many orders of magnitude and it is one of the main dispersive elements for exoplanet hunting as part of the PANDORA project. 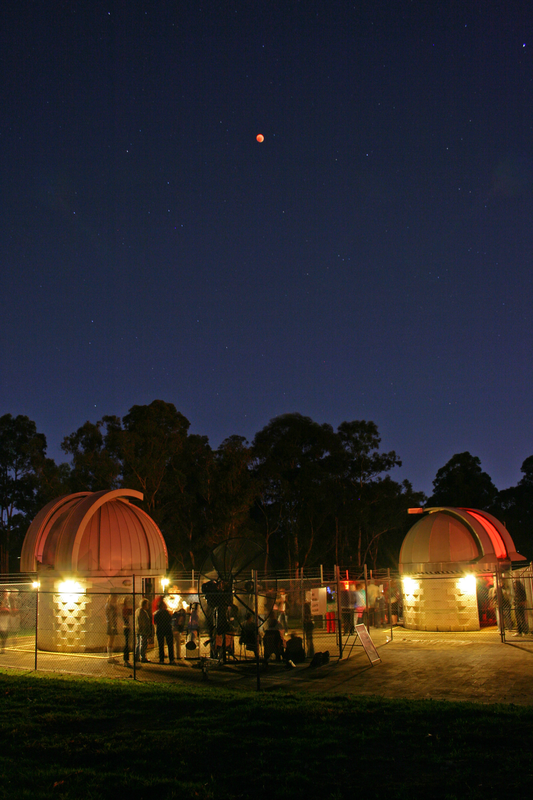 Dragonfly is a new generation of integrated pupil remapper, where the light coming from the telescope is reformatted for nulling interferometry. This ongoing project in the C-band has recently started moving to the midIR, where planet-star contrast improves dramatically. 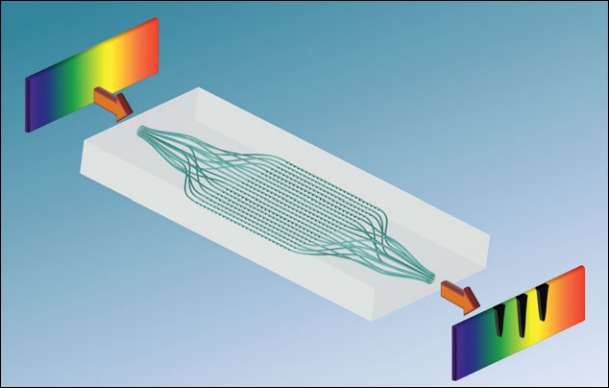 The Integrated Photonic Lantern provides an efficient interface between multimode "light buckets" fibres and high-fidelity single-mode photonic devices. I. Spaleniak, S. Gross, N. Jovanovic, R. J. Williams, J. S. Lawrence, M. J. Ireland and M. J. Withford, "Multiband processing of multimode light: combining 3D photonic lanterns with waveguide Bragg gratings", Laser & Photon. Rev., Vol. 8(1), pp. L1-L5, 2014. A. Arriola, S. Gross, N. Jovanovic, N. Charles, P. G. Tuthill, S. M. Olaizola, A. Fuerbach and M. J. Withford, "Low bend loss waveguides enable compact, efficient 3D photonic chips", Opt. Exp., Vol. 21 (3), pp. 2978-2986, 2013. I. Spaleniak, N. Jovanovic, S. Gross, M. J. Ireland, J. S. Lawrence and M. J. Withford, "Integrated photonic building blocks for next-generation astronomical instrumentation II: the multimode to single mode transition", Opt. Exp., Vol. 21 (22), pp. 27197-27208, 2013. 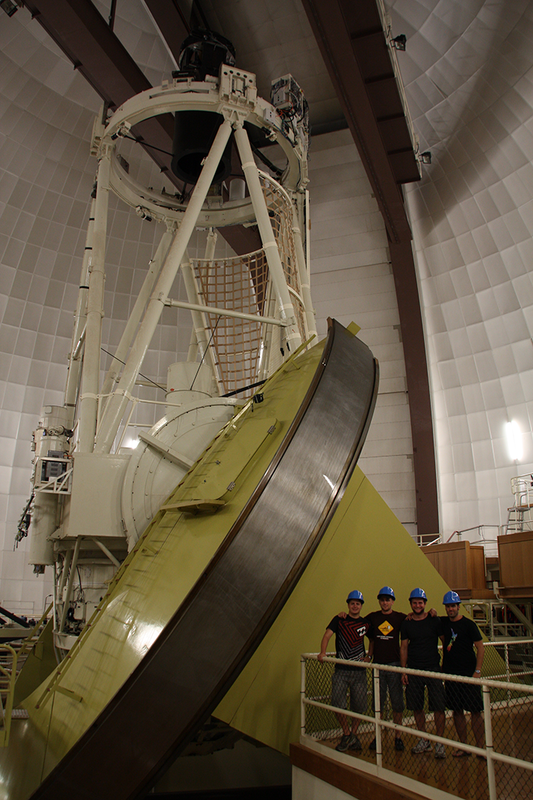 N. Cvetojevic, N. Jovanovic, J. Lawrence, M. Withford and J. Bland-Hawthorn, "Developing arrayed waveguide grating spectrographs for multi-object astronomical spectroscopy", Opt. Exp., Vol. 20(3), pp. 2062-2072, 2012. G. Marien, N. Jovanovic, N. Cvetojevic, R. Williams, R. Haynes, J. Lawrence, Q. Parker and M. J. Withford, "Fibre Bragg gratings for high spectral and temporal resolution astronomical observations", J. Monthly Notices of the Royal Astronomical Society, Vol. 421 (4), pp. 3641-3648, 2012. N. Jovanovic, I. Spaleniak, S. Gross, M. Ireland, J. S. Lawrence, C. Miese, A. Fuerbach and M. J. Withford, "Integrated photonic building blocks for next generation astronomical instrumentation I: the multimode waveguide", Opt. Exp., Vol. 20 (15), pp. 17029-17043, 2012. N. Charles, N. Jovanovic, S. Gross, P. Stewart, B. Norris, J. O'Byrne, J. Lawrence, M. Withford and P. Tuthill, "Design of Optically Path Length Matched, Three-Dimensional Photonic Circuits Comprising Uniquely Routed Waveguides", Appl. Opt. Vol 51 (27), pp. 6489-6497, 2012. N. Jovanovic, P. G. Tuthill, B. Norris, S. Gross, P. Stewart, N. Charles, S. Lacour, M. Ams, J. Lawrence, A. Lehmann, C. Niel, G. D. Marshall, G. Robertson, M. Ireland, A. Fuerbach and M. J. Withford, "Starlight demonstration of the Dragonfly instrument: an integrated photonic pupil-remapping interferometer for high-contrast imaging," Monthly Notices of the Royal Astronomical Society 427, pp. 806-815, 2012.